Cleanse and hydrate, restore youthful glow with 8 exotic oils. This gentle oil cleanser glides across the skin, helping to remove make-up while it softens and nourishes dull, dehydrated complexions. Argan, cranberry seed, marula, safflower, and sunflower oils help to hydrate skin, and contain beneficial fatty acids that help to improve the appearance of dry, damaged skin. These oils work together to help dissolve make-up, leaving skin soft and silky. Can be used morning and evening. With dry hands, apply a small amount to dry skin. Massage gently over face and throat. Moisten fingertips with water and emulsify the oil and continue to gently massage into the skin for up to three minutes. Rinse with warm water. 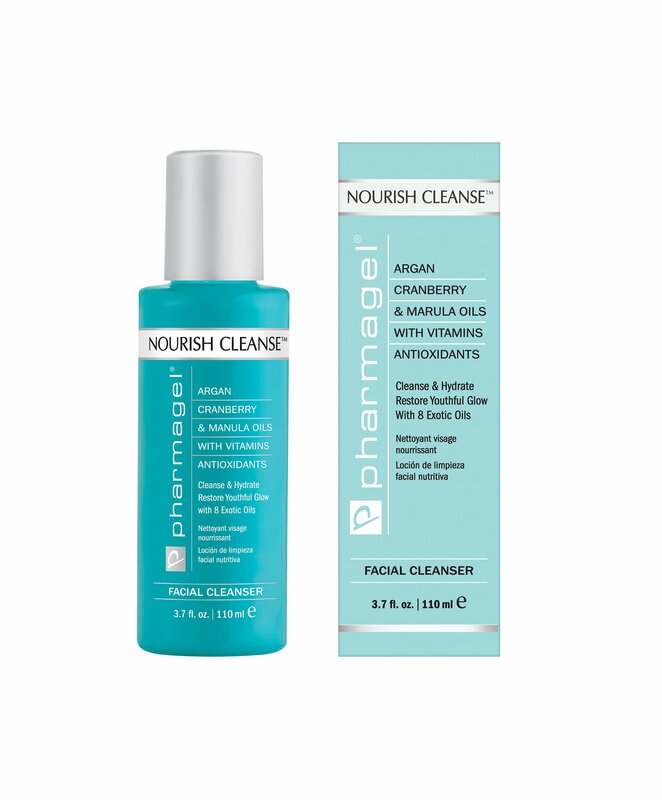 If further cleansing is desired, follow with an additional cleanser suitable for your skin type.